With just over one year to go before the doors of what will be the largest food and beverage operation in the world open David will take us through a first hand, sneak preview of the journey – from what to expect on and off-site, the F&B innovation and creativity which will be on show for the world to see at Expo 2020 Dubai. 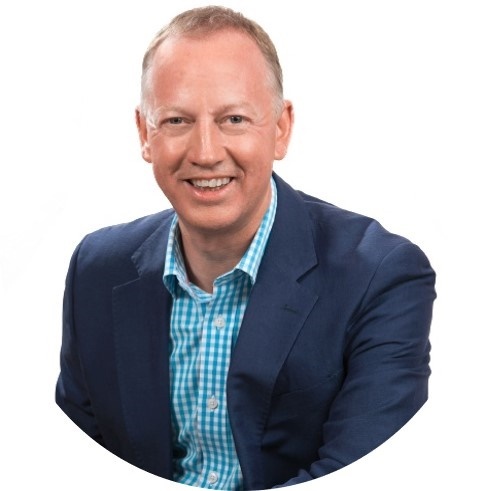 Professor David Russell is the Chairman of Russell Partnership Collection – three companies who deliver strategic food consulting, hospitality technology and philanthropy with over 600 global clients. David led the creation and delivery of the Food Strategy for the London 2012 Olympic Games, delivered the same role for the Sochi 2014 Winter Olympic Games and the Rugby World Cup in 2015 and has recently been appointed to the Rugby World Cup in Japan 2019. He has pioneered food and drink technology solutions within a diverse and vast range of organisations, with everything from ExCeL London, The BBC, English Heritage, House of Commons, Arsenal Football Club, the United Nations and many more in between. David read Hospitality Management at Leeds, is a Freeman of the City of London, a Professor of Tourism, Hospitality and Leisure and a qualified nutritionist. He is regularly named in the top 10 list of most influential individuals in the UK Food and Leisure Sector and has presented over 250 global keynote addresses and has had published in excess of 400 articles.